"With a pinch of salt and plenty of personality, kitchens have become the pulse of human life at home." Gestalten. 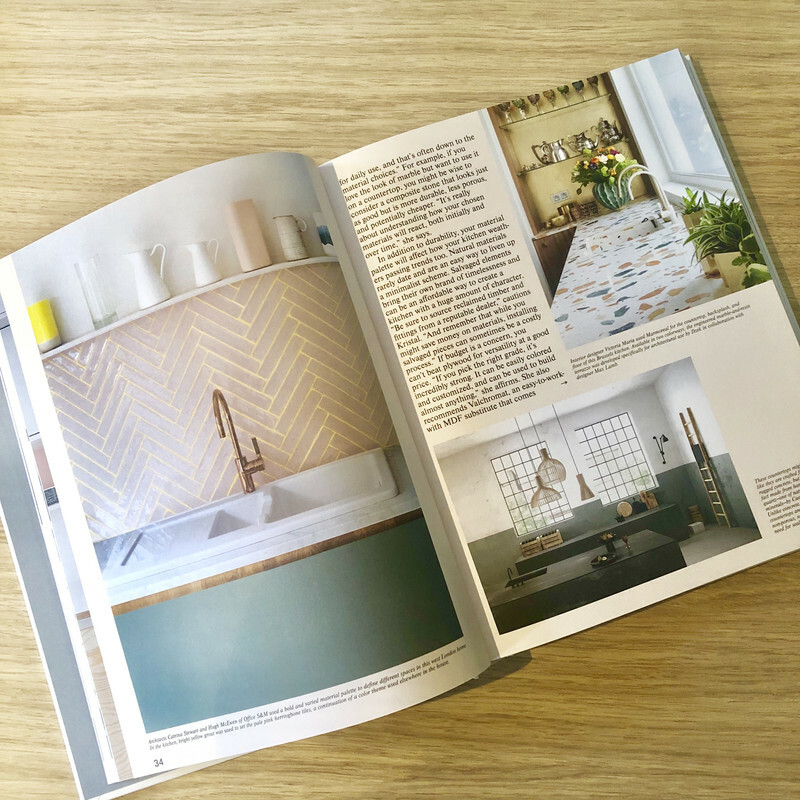 Out this month, Kitchen Living is an inspirational hardback book that explores the latest trends and leading products in international kitchen design. 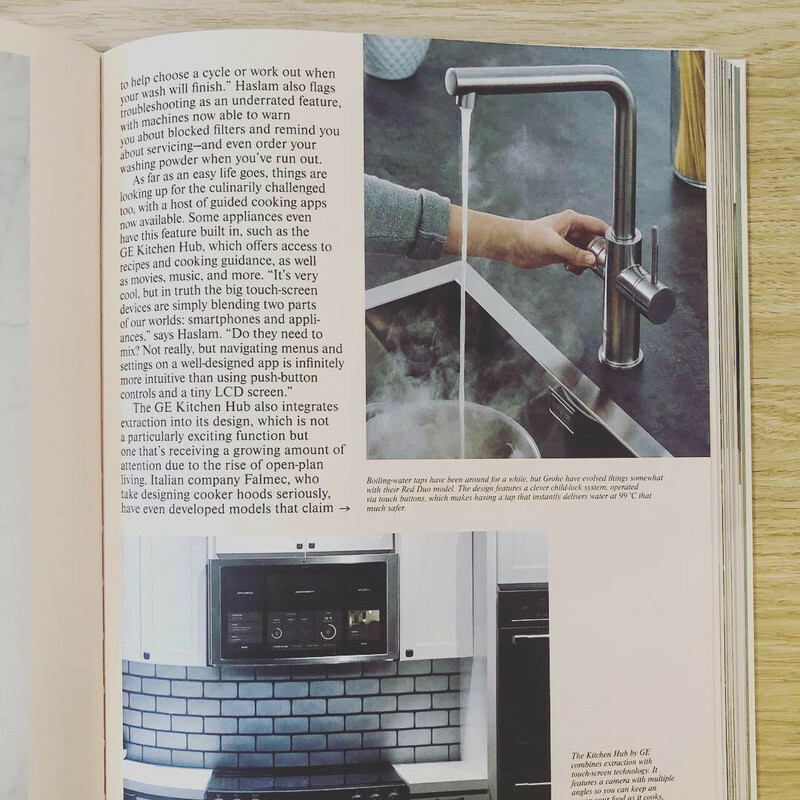 We are delighted that no less than three of our clients - Caesarstone, Falmec and GROHE - feature amongst the high quality content. Representing the PR for multiple high-end design and interiors brands means we always have our finger on the pulse when it comes to top secret and exclusive projects like this one. 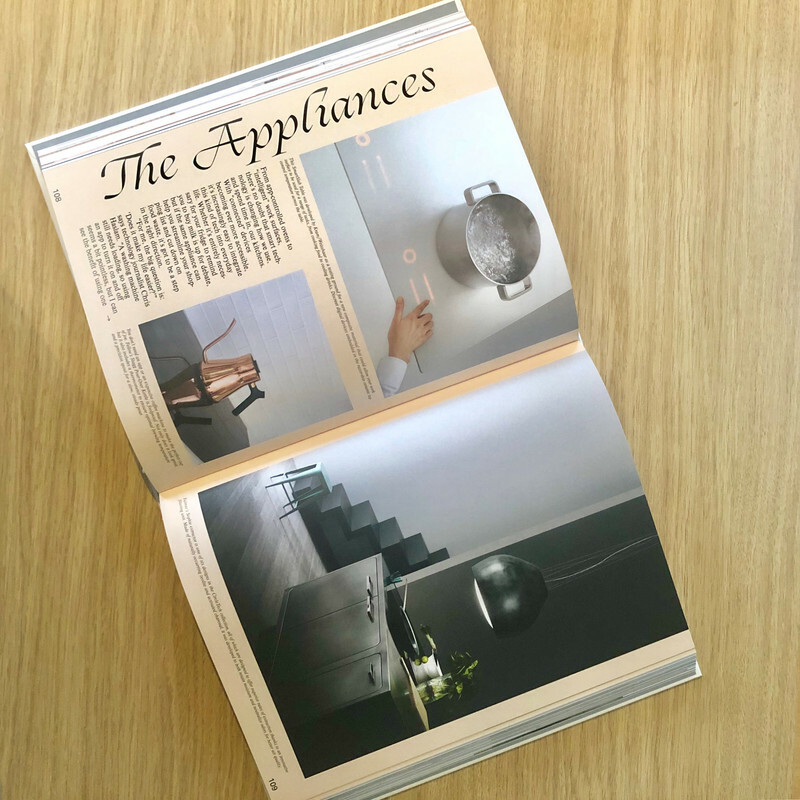 Our clients are not simply mentioned; they are adorned across full pages of the publication – from Caesarstone’s stunning quartz worktops to Falmec’s air extractors that are more akin to works of art. This the very best in kitchen design and we are delighted to have been a part of it!